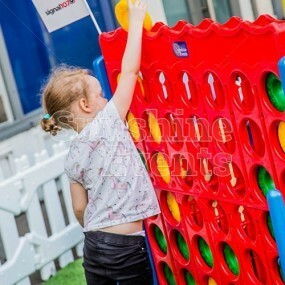 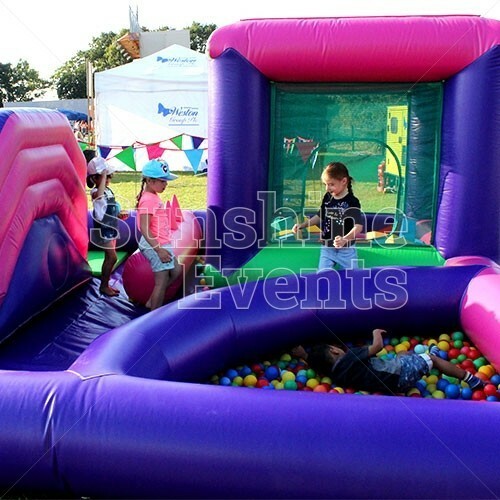 Keeping the little ones entertained at events can sometime be a struggle, as often the games and inflatables are usually aimed at the slightly older children and teenagers. 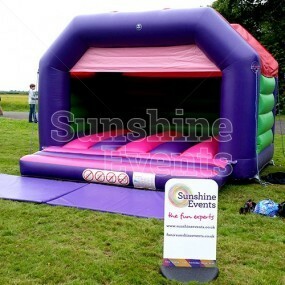 But not to worry, we’ve got just the ticket for your smallest guests: the Inflatable Playzone Hire! 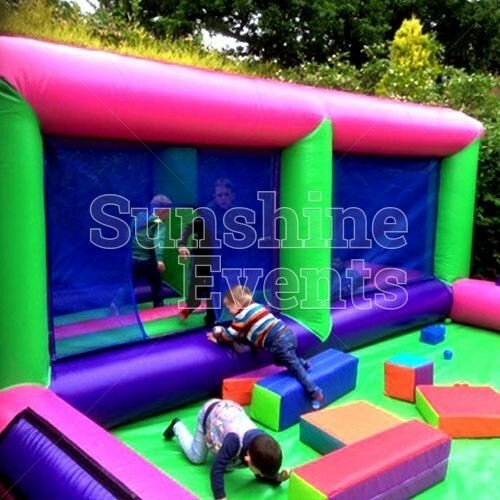 This brightly coloured inflatable is perfect for toddlers and preschoolers getting to grips with their newfound climbing and bouncing abilities. 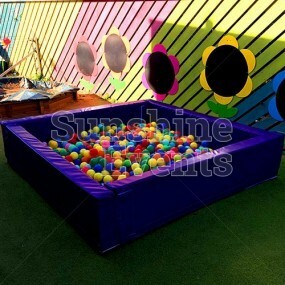 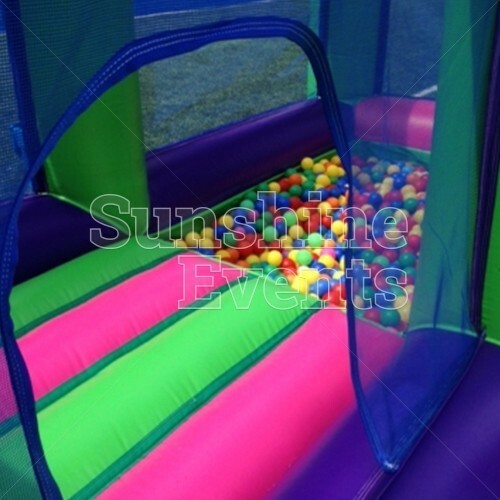 Emblazoned in eye-catching pink, purple and green, the Inflatable Playzone Hire includes a ball pool and a large range of giant, multi-coloured, soft play shapes that the young children can use to climb on, hide behind, build up and then knock down again. 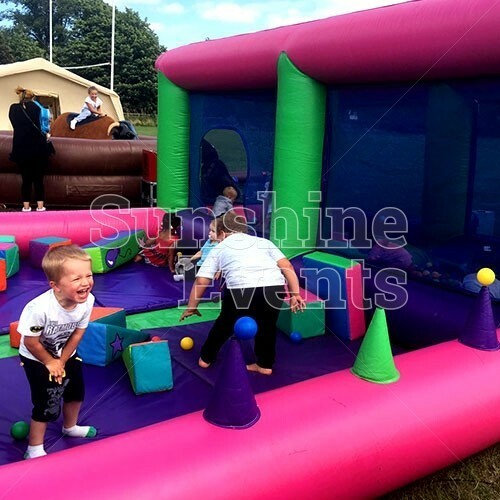 Inflatable Playzone Hire has proven to be quite a popular attraction at events with young children present, allowing those adventurous tykes to do what they do best: play for hours on end in their own little world of fun! 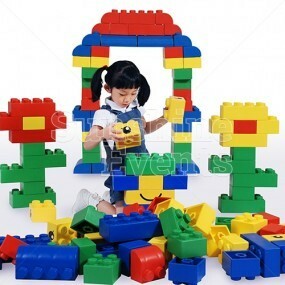 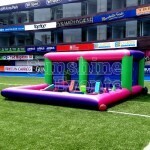 What events are the Inflatable Playzone Hire suitable for? 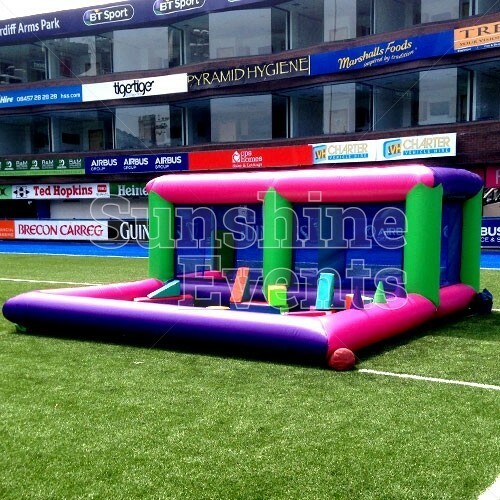 The Inflatable Playzone Hire is a fantastic option to have on your Fun Day or Children’s Birthday party ensuring that event the small children can take part in the action! 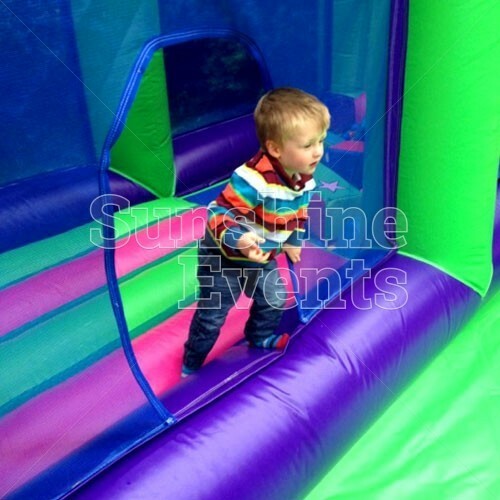 Treat your smallest guests to their very own inflatable fun house and you won’t need to worry about anything at your next event - give the Fun Experts a call now! 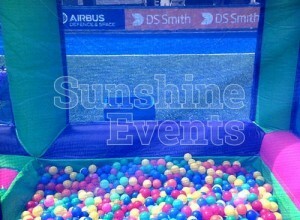 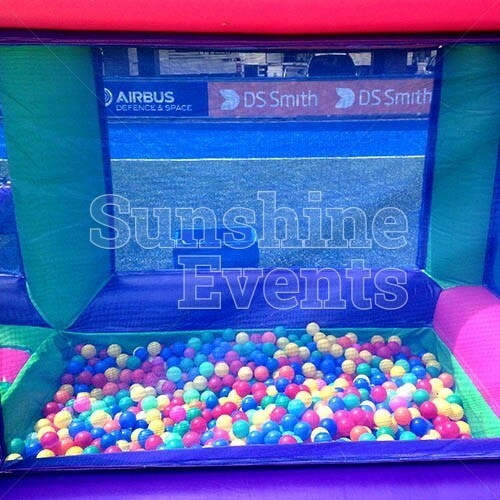 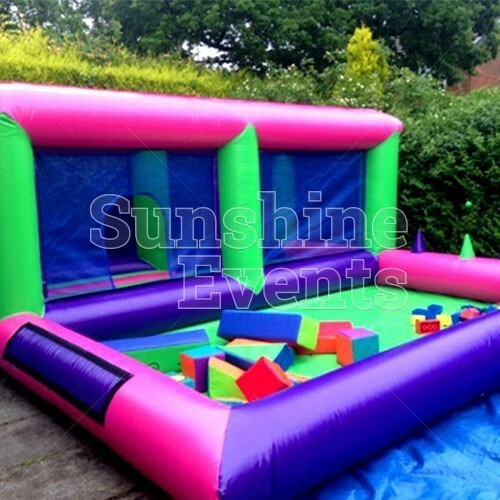 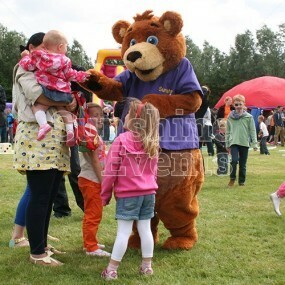 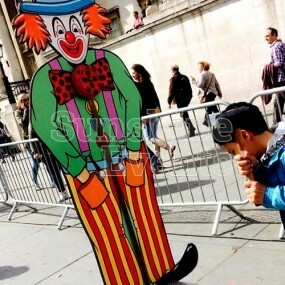 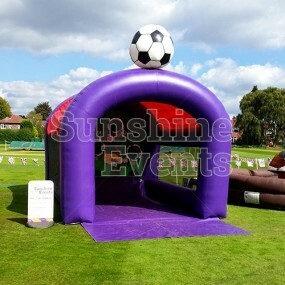 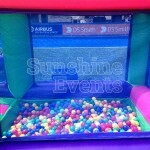 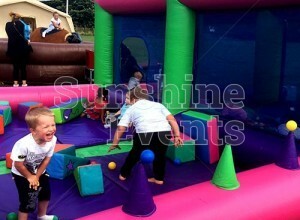 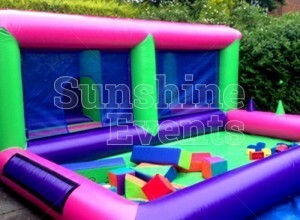 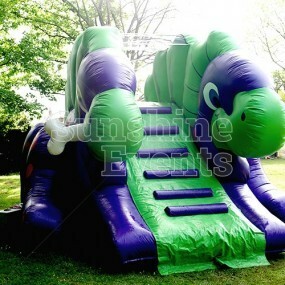 Inflatable Playzone Hire has been added to your Event Quote.